Keep Walking is a spin-off of Tequir I D i. Located in Valencia, the femoral implant Keep Walking is the solution for patients with lower limb amputation at the femoral level. 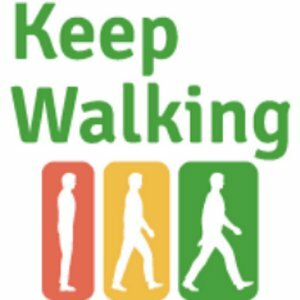 Keep Walking helps increase walking ability, improve balance and comfort in using their prosthesis, and reduces the problems that often occur with the continued use of a femoral prosthesis. It especially helps reduce the femur bone mineral loss (caused by the change in load distribution) and relieves sciatic support. These improvements are brought about by the distal implant support provided by Keep Walking. The Keep Walking implant already has the CE mark for clinical use. An extension to this implant, called Advanced, is already in the development phase. Specific objective: Get to market with a product that solves a problem.